In less than 15 years, Curtis Stephan has leapfrogged from promising young songwriter to one of the most productive forces in liturgical music today. Curtis travels the world presenting liturgical training and inspirational music, witnessing to all ages through workshops, retreats, missions, conferences, youth rallies and liturgies. 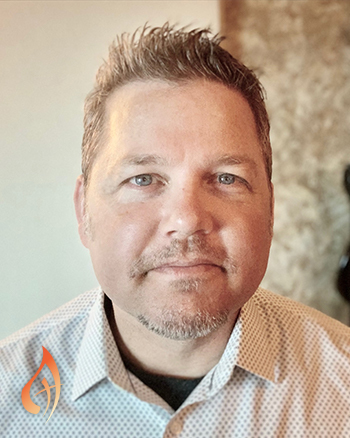 Whether he is teaching the foundational elements of planning music for liturgy, the nuts and bolts of arranging and conducting or leading youth through the sacraments, he has the same goal: helping people connect with God and making disciples for Christ. Faith Fest and St. Mark Roman Catholic Church welcomes Jesse Manibusan and Curtis Stephen. Faith Fest is a day of FAMILY, FAITH, and FUN to discover, celebrate, and deepen our faith. Faith Fest is a free, regional, multi-parish, Catholic music festival with family fun activities and wonderful opportunities to pray and celebrate Mass together, all concluding with a fireworks show. 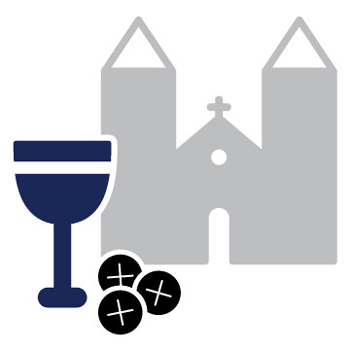 Faith Activities include: Opportunities to Pray the Rosary, Spend time in Adoration, Confession & Mass. Please contact event host for further details. Born from Curtis' desire to minister to the grieving and brokenhearted, as well as his own experience of grief and suffering, Love Remains is a soulful collection that offers hope and healing. Providing a pathway through the pain, these 10 songs comfort us during our darkest hours, whispering to our hearts that we are never alone. Grief is a common human experience—whether it's the death of a loved one, the pain of divorce or the loss of something dear—and we are all looking for an answer to our pain. The gentle warmth and soothing message of Love Remains offers consolation to the individual person as well as for entire communities and small support groups. Although we may have become stuck in our grief, Curtis' soaring melodies and soulful lyrics offer us a way out, helping us to move forward into the relief of comfort and peace. "Benediction," featuring skillful piano playing, offers a remarkable range of emotions and fullness of sound that speaks to the breadth of human expression. From the moving melody of "Daylight" to the inspirational message of "Face the East," Love Remains: Songs of Consolation truly is music to heal the heart. What could be more countercultural than following Christ? That's the kind of revolution Curtis Stephan instigates in his latest album -- his first exclusive release for OCP and spiritandsong.com. 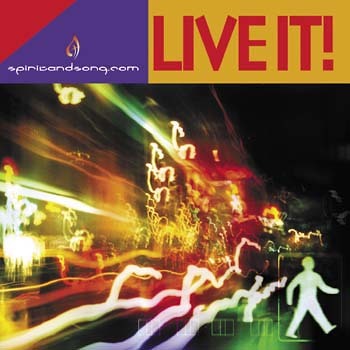 Featuring his signature hard-driving sound and look-you-in-the-eye lyrics, these 14 tracks attest to the power of an authentic life of faith to change the world. It's one revolution we should all join, without hesitation. The title track builds slowly then floods the ear-scape with layers of sound, demanding nothing less than total commitment: "Rise up, rise up, let us stand and be a witness to the love that makes a difference." "To the Extreme" is a gripping, rapid-fire, alt-rock gem with a mesmerizing and edgy lead guitar line. 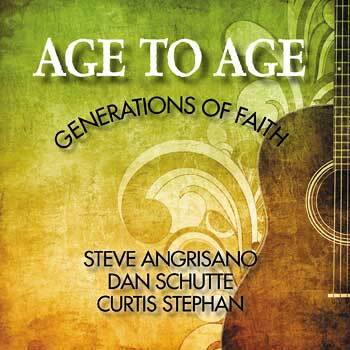 Other highlights include "Winds of Change," the 2005 NCYC theme song, which Curtis wrote and recorded with fellow Texan and friend Jesse Manibusan, and a nice cover of "My Reward," by Dove-award-winning songwriter and popular CCM artist Paul Baloche. The strongest track of all may be "In Paradisum/Pastures of the Lord," a deeply evocative medley blending Curtis' contemporary setting of the Latin antiphon chanted at the end of the funeral Mass ("May the angels lead you into paradise ") and a breathtaking ballad that anticipates the joys of heaven. Never one to make compromises, Curtis once again proves the revolutionary, both as a musician and as a Christian songwriter. Innovative and ambitious, Sacred Revolution challenges us to follow the One who held nothing back in order to save us. If this is his debut, it's hard to imagine how high this Texas singer/songwriter will climb. Through the Storm is brilliant and tightly produced, an irresistible mix of hard-driving rock, sweet ballads, pop and jazz. These songs and the talent Curtis has gathered to perform it rival anything being produced in the secular music industry. Hold on to your hats: Curtis rocks, taking Christian music beyond where most are willing to go. He pushes the envelope with a multi-layered hard rock sound that gets your blood pumping. He does it, though, without slipping into intensity for the sake of intensity. For Curtis, being in the "zone" isn't about drugs or escaping reality. It's knowing "my savior's walkin' with me." It's not all flowers and fairy tales because, Curtis knows, life's not like that. He's been through the storms of hard times, and knows Who got him through. These 11 songs, 10 of them written or co-written by Curtis, are his way of leading people to the Help that's at hand when we're "in over our head." The album closes with "Lullaby for Alice," a heart-rending jazz elegy for his oldest sister, who died just days after birth. From the tenderness of this and the other ballads to the rush of his rock tracks, Through the Storm is quite a ride. Don't miss it. This is the MP3 playlist for Songs for Prayer and Worship, featuring easy-to-read arrangements for guitar and melody—with harmony for selected titles—as well as capo conversions and helpful diagrams for more difficult chords. 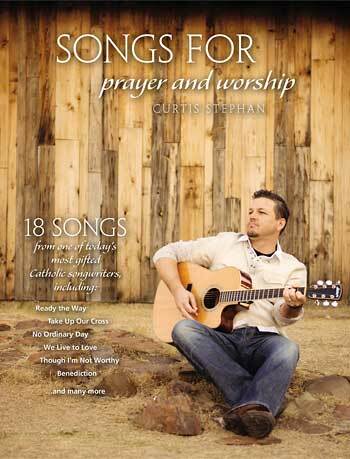 After recording four albums, Curtis Stephan has provided the Church with a wealth of music to serve a variety of worship needs. Gathering 18 of his most popular—and most requested—prayer and worship songs into the convenience of one resource, the songbook gives music ministers a collection of proven, beloved songs for use in the liturgy and beyond. 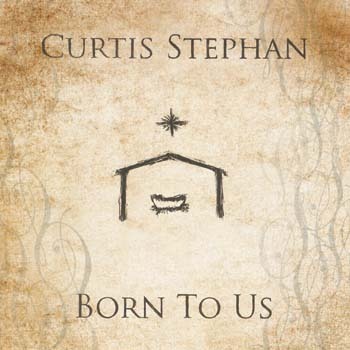 In less than 15 years, Curtis Stephan has leapfrogged from promising young songwriter to one of the most productive forces in liturgical music today. A lifelong musician, he received his bachelor’s in music and his master’s in jazz studies from the University of North Texas. 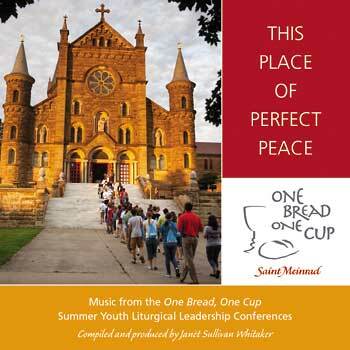 He is a parish music director, composer, concert and recording artist and workshop clinician. 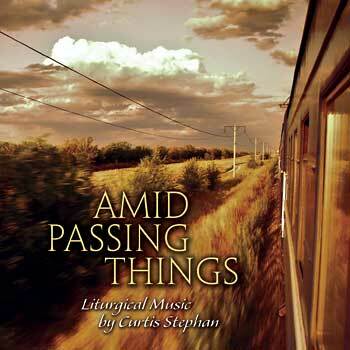 Since committing his life to serving the Gospel through music, Curtis has published five solo collections, starting with Through the Storm in 2002. His latest collection, Love Remains: Songs of Consolation, explores grief and finding Christ's peace after his father’s death. Amid Passing Things features his Mass of Renewal, one of the most popular Mass settings in US parishes since the promulgation of the new Roman Missal in 2011. 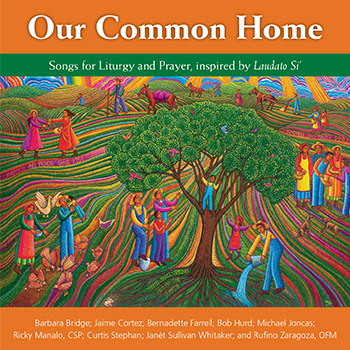 Curtis recently collaborated with fellow composers on Our Common Home, a collection inspired by Pope Francis’ Laudato Si’ encyclical, offering timely music touching on themes of care for creation, poverty and solidarity. Curtis currently lives in Frisco, Texas, with his wife and three sons. He is director of music and liturgy for St. Ann Catholic Church in Coppell, a mega-parish with more than 30,000 attendees.